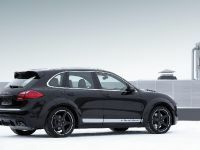 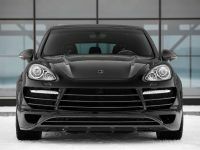 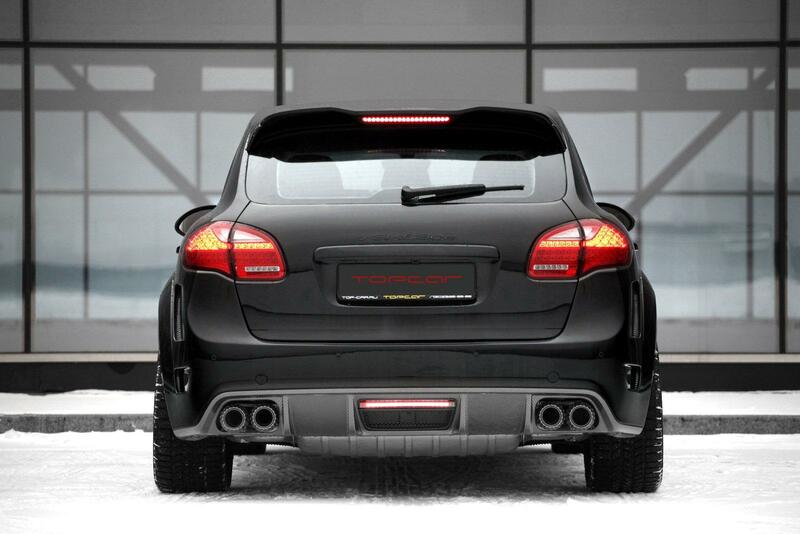 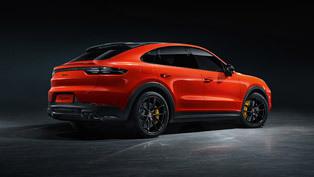 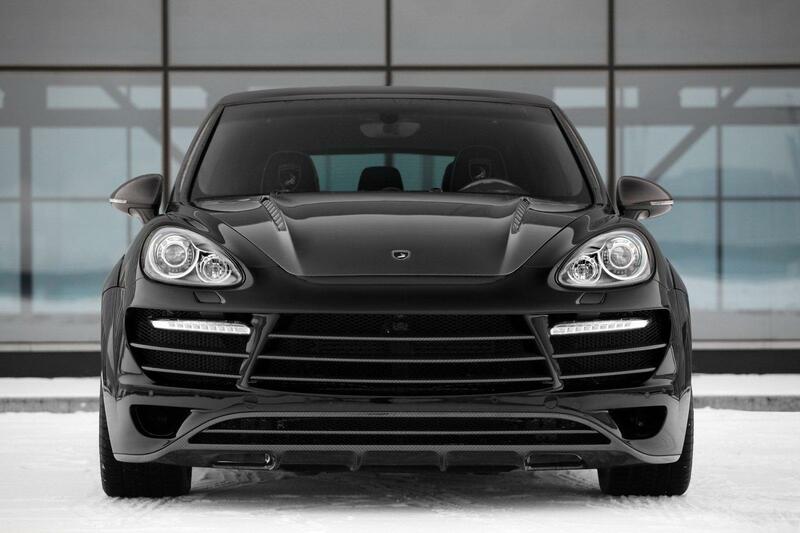 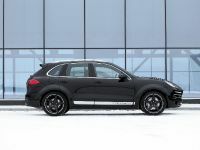 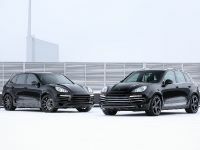 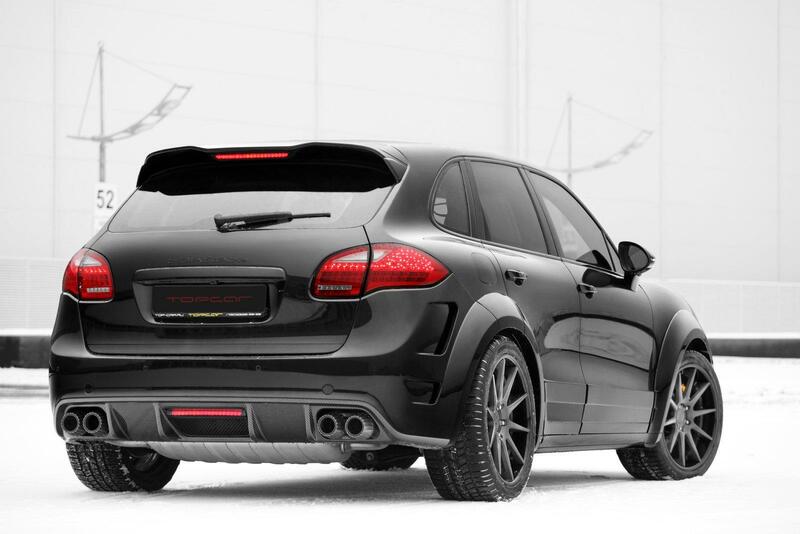 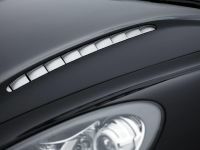 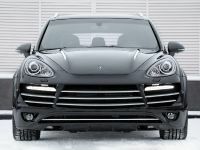 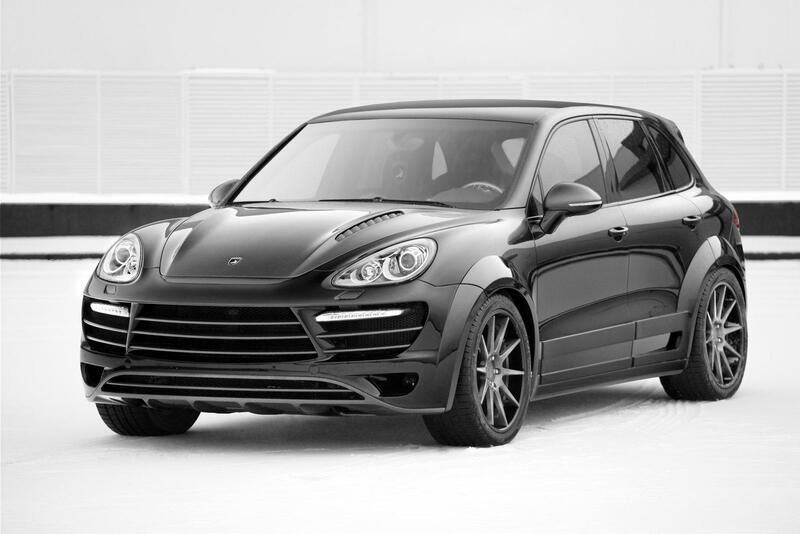 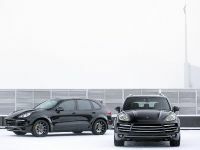 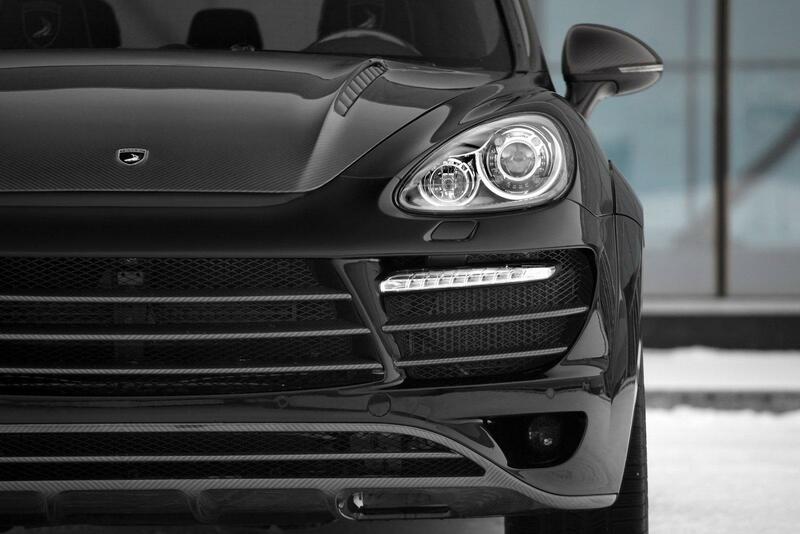 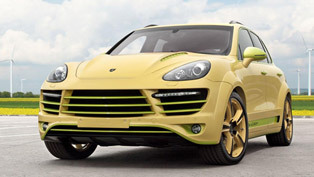 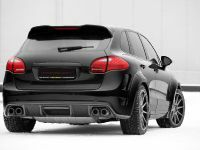 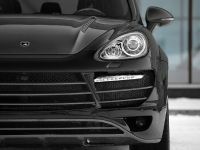 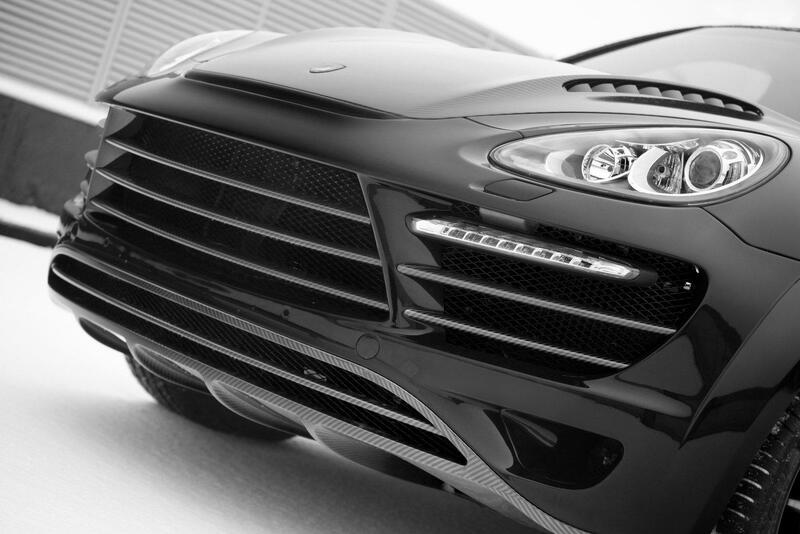 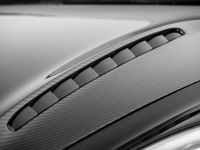 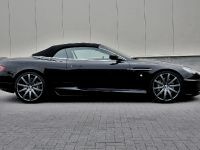 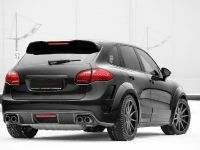 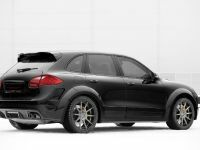 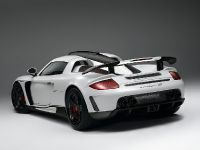 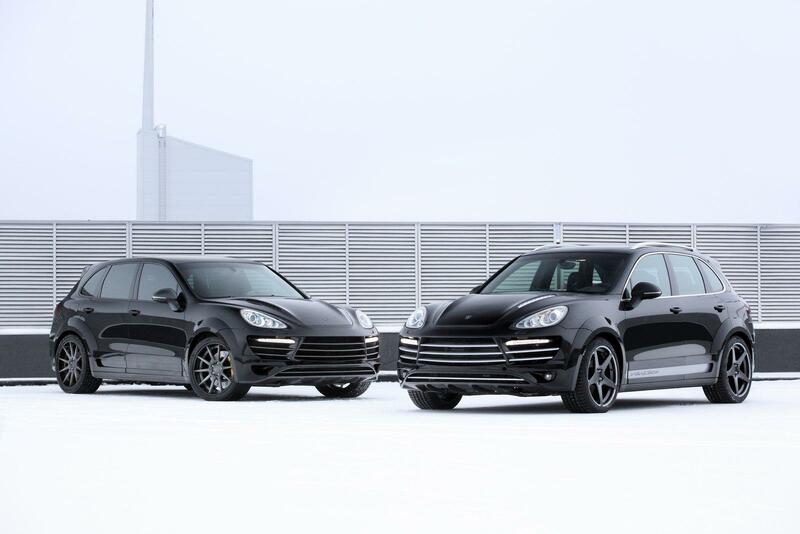 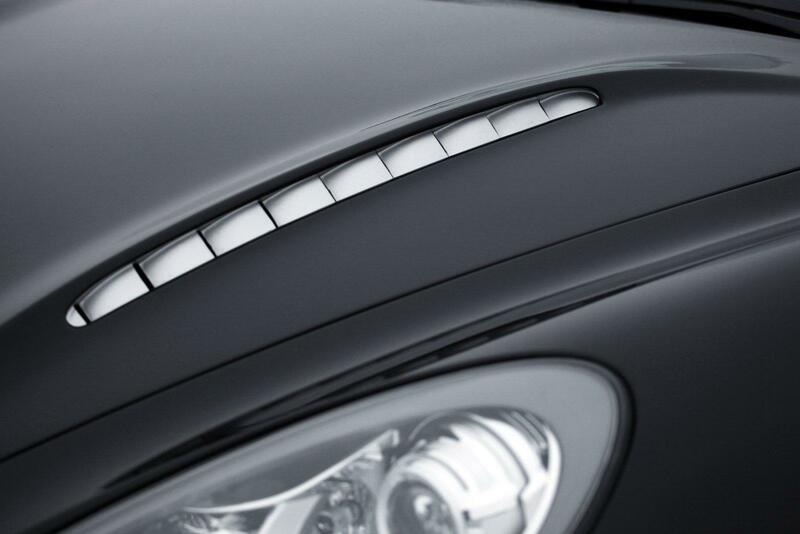 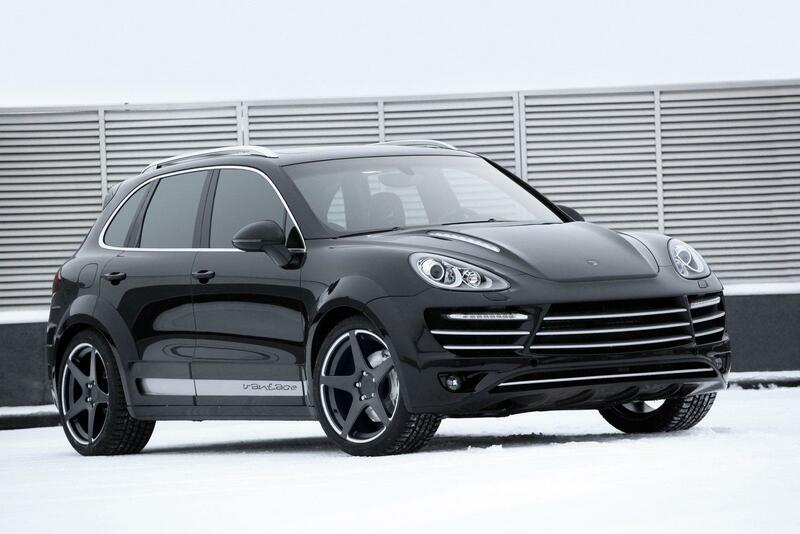 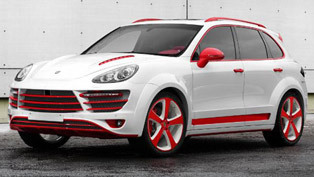 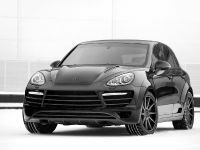 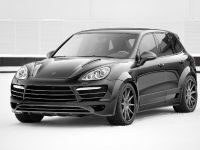 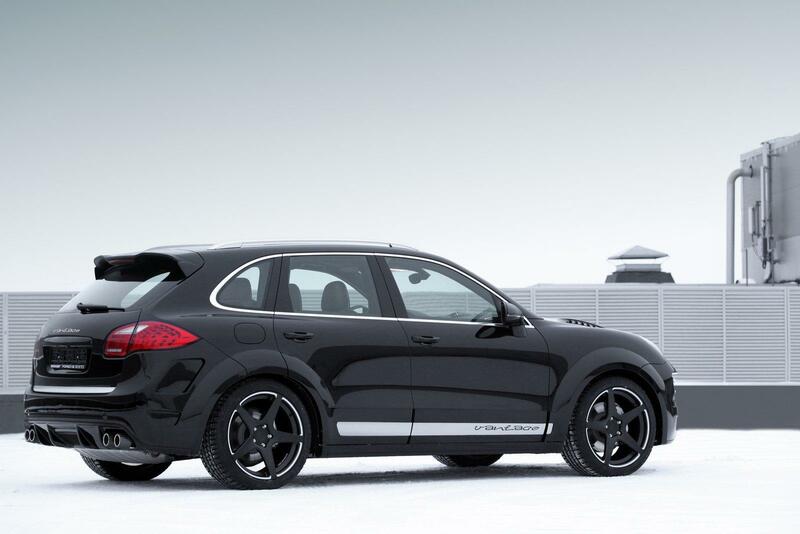 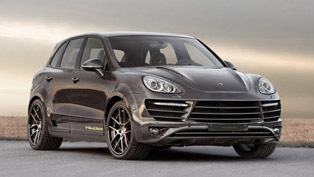 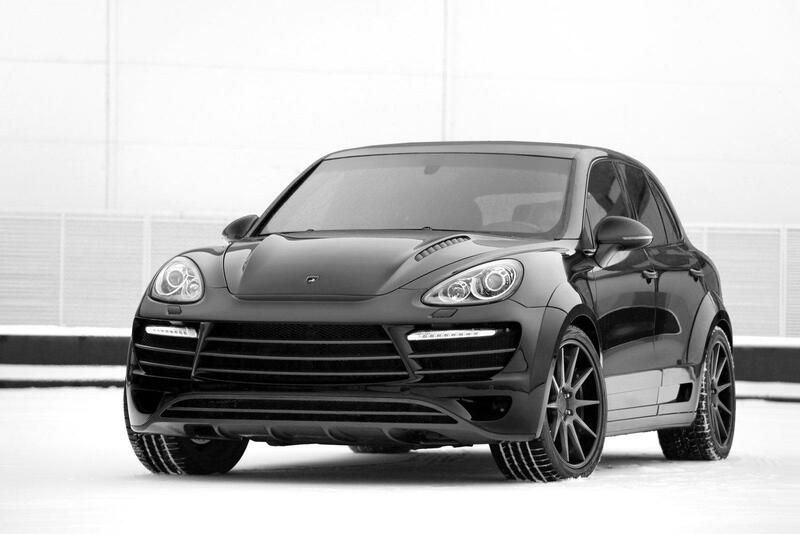 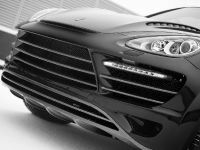 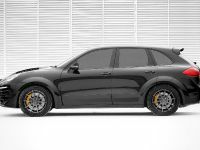 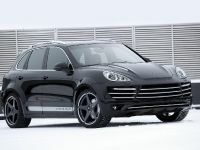 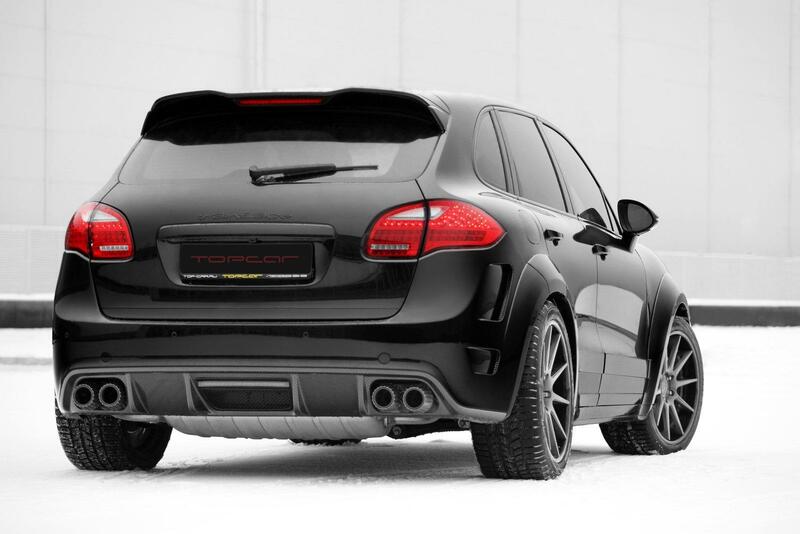 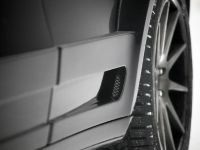 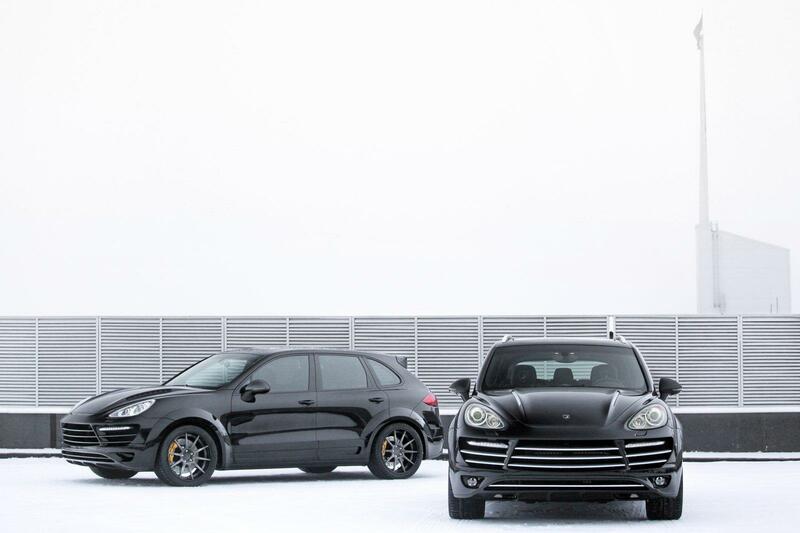 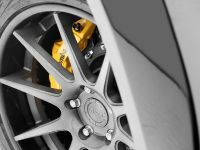 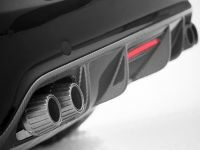 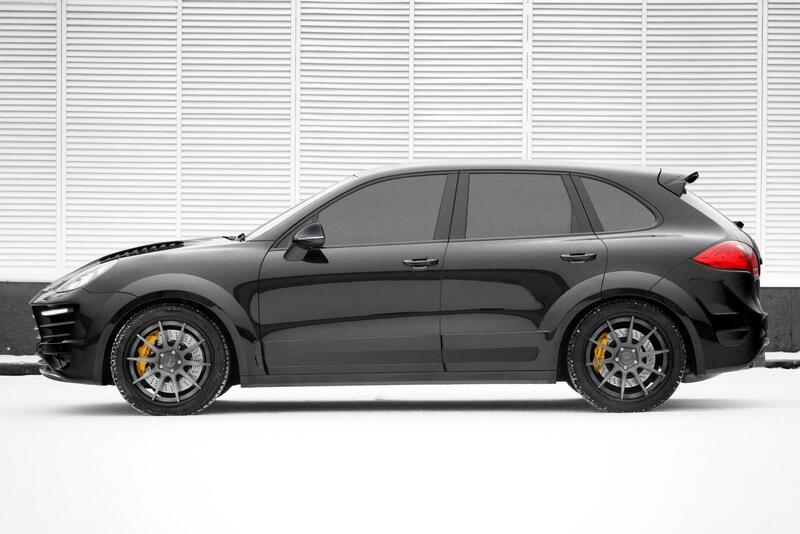 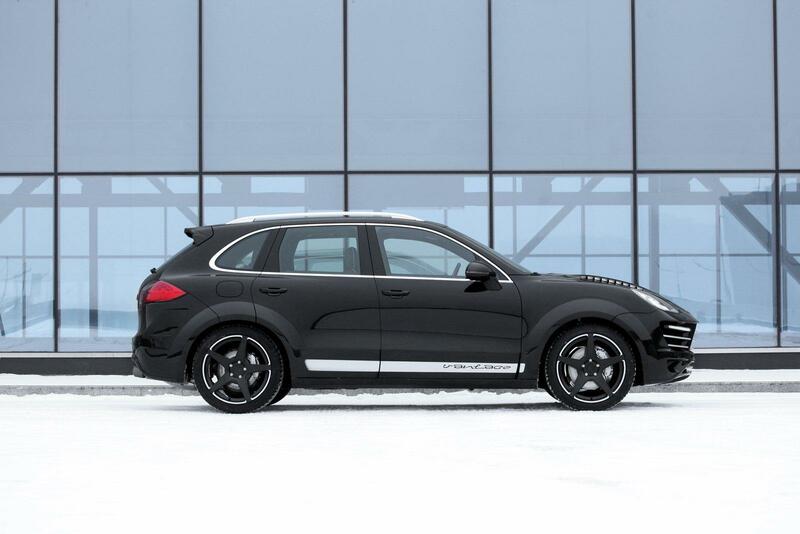 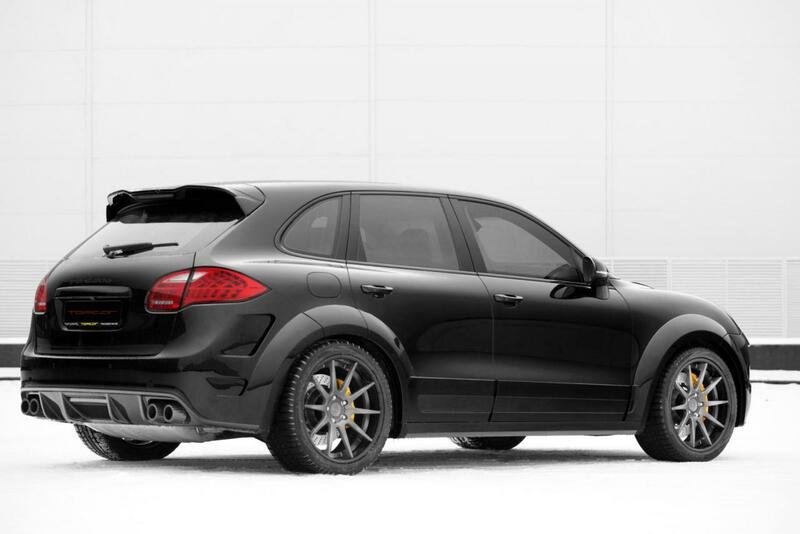 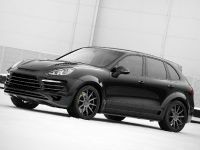 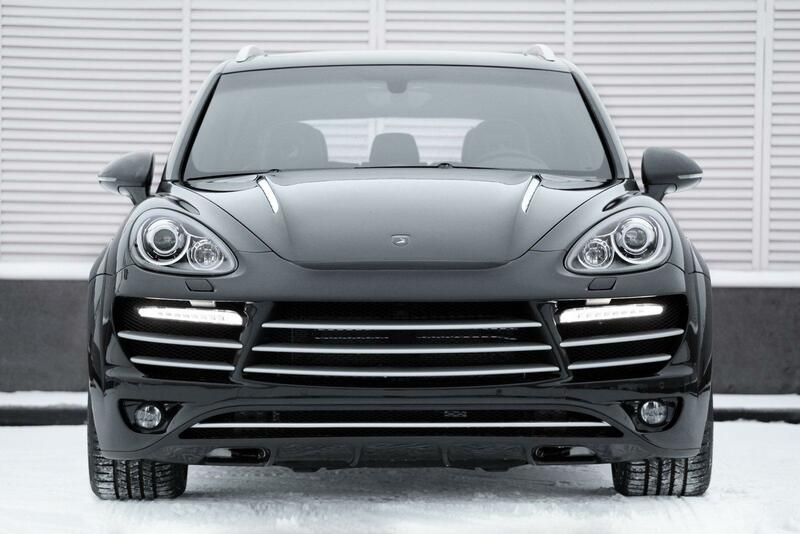 Porsche Cayenne Vantage 2 is unveiled by the Russion tuning company TopCar. 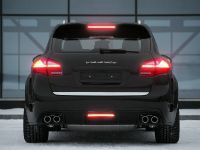 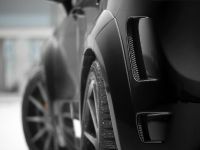 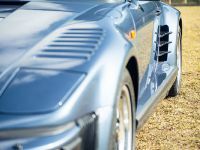 The SAV boasts a new body kit consisting of a new bonnet, a front spoiler bumper, front fender extensions, side skirts, roof spoiler, rear spoiler and diffuser with LED brake lights. 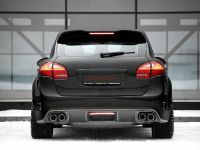 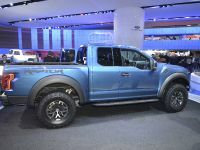 To complete the exterior package, the tuner added rear fender wings. 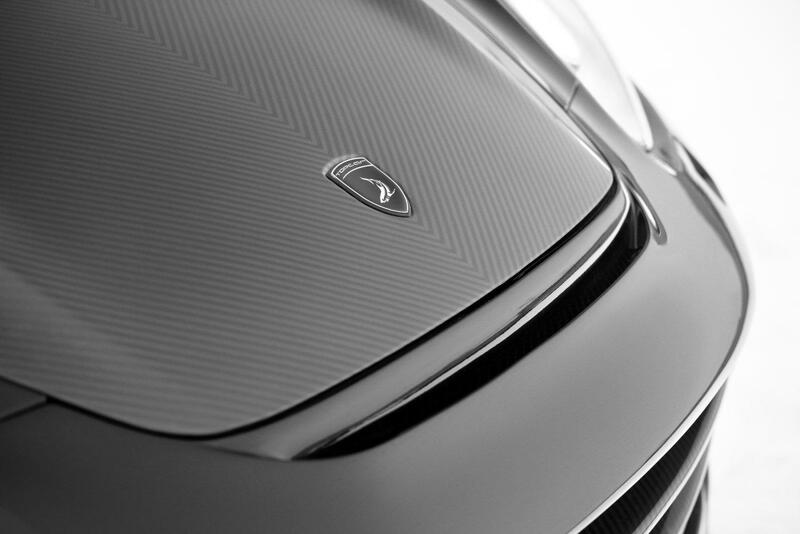 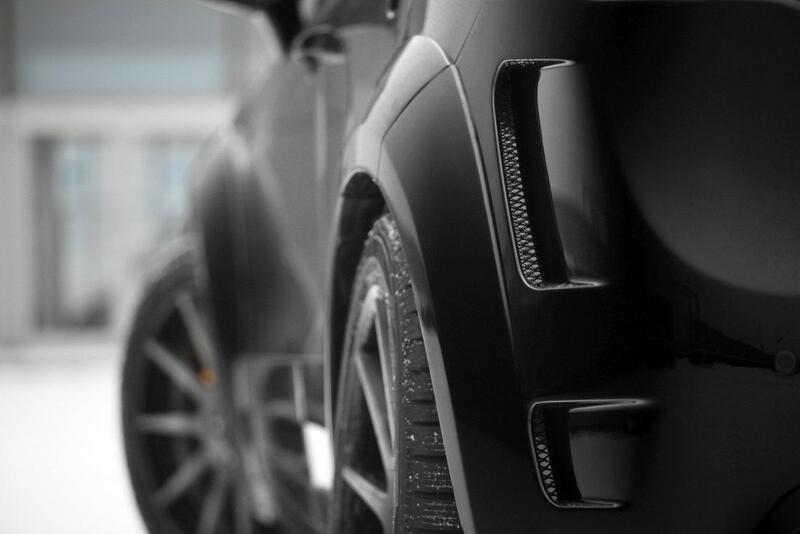 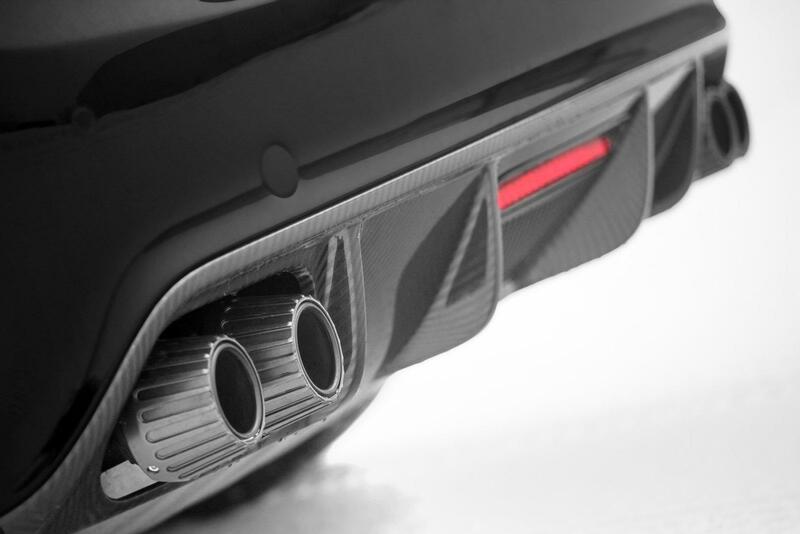 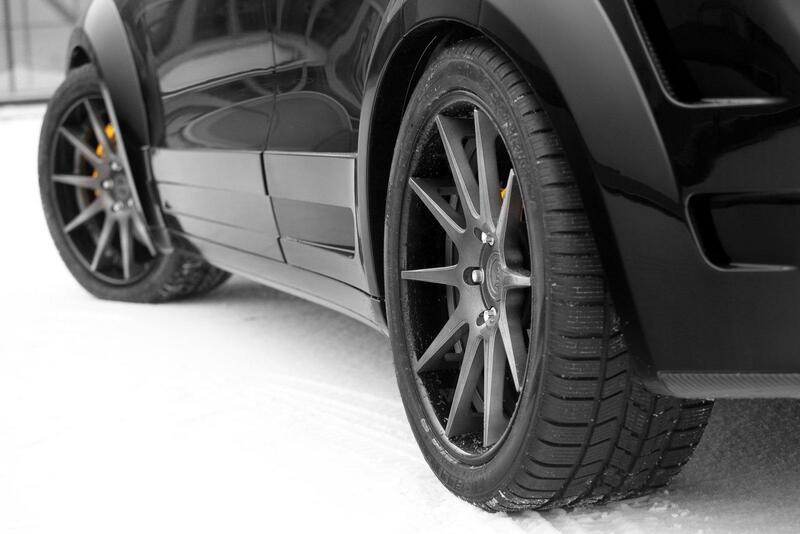 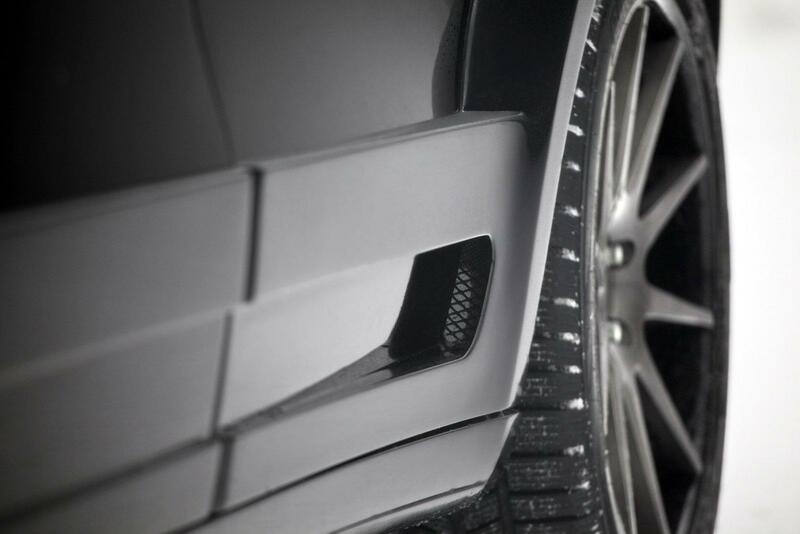 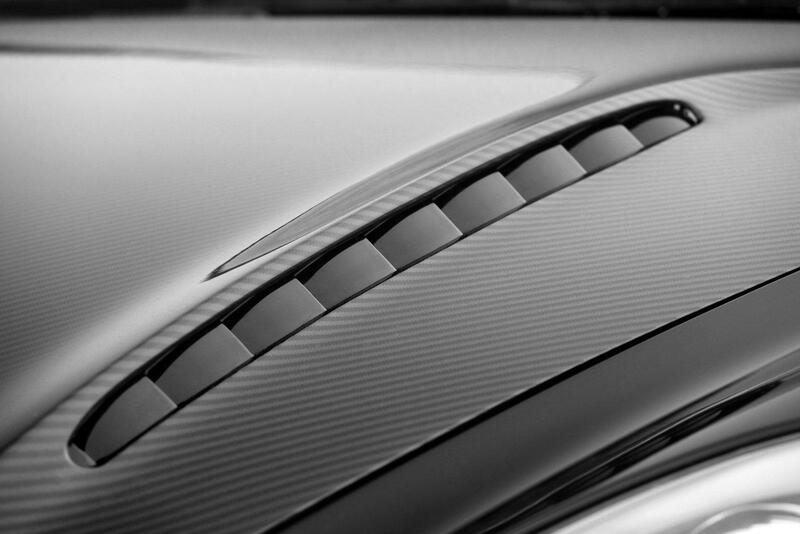 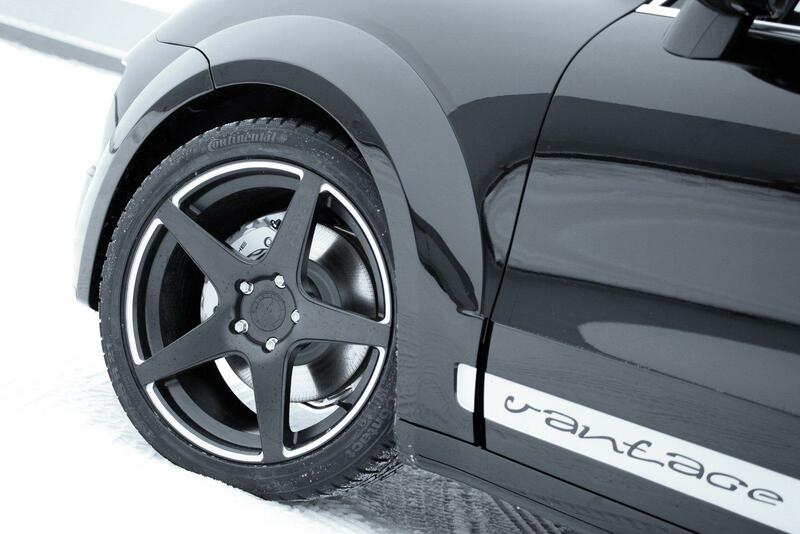 The quality is guaranteed and all parts are made of carbon kevlar and carbon fiber. 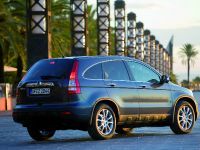 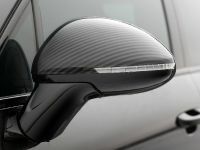 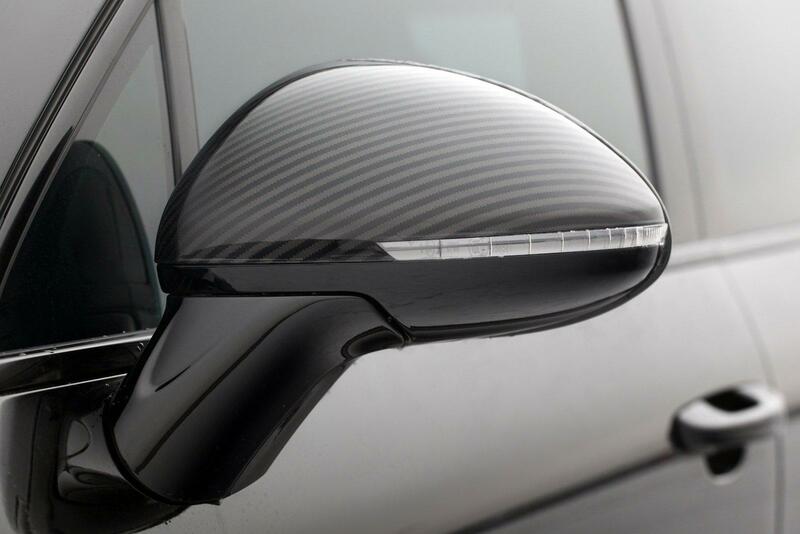 You can even opt for more extras like new wing mirrors with LED lights, additional LED lighting and huge forged alloys in 21" and 23" dimensions. 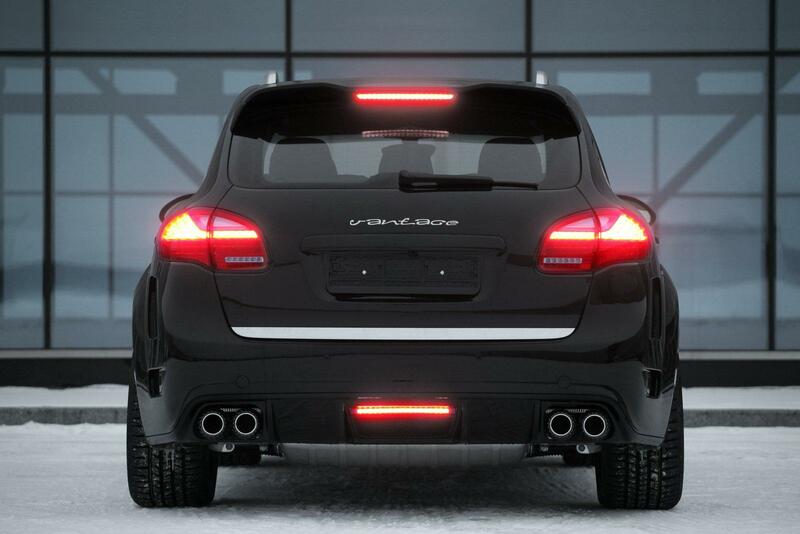 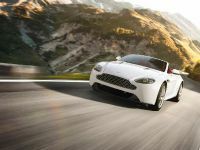 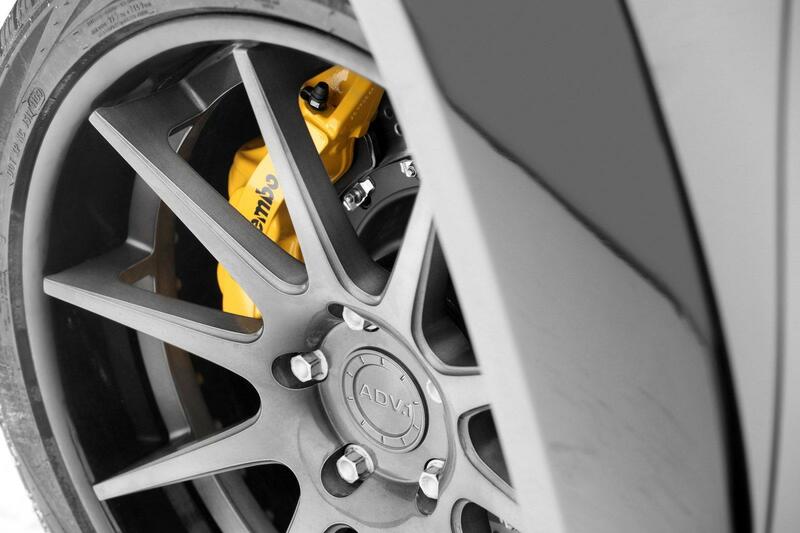 The performance packages can boost the mighty twin-turbo V8 up to 760PS (559 kW). 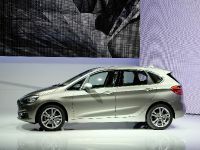 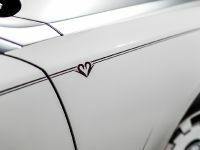 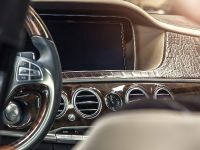 The interior can be tuned according to the customer's taste. 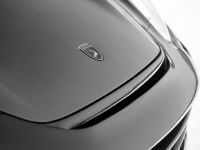 Prices are not announced, yet.